MTV Star Derrick Kosinski & actor / comedian Scott Yager dive head first into the MTV Challenge universe, interviewing past, present and future cast members of the show. Ep. 111: Wes Wes Y'all! 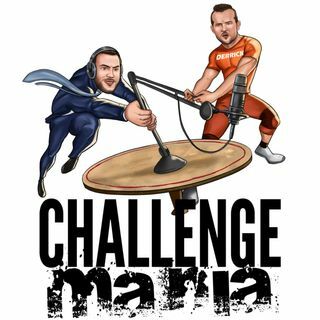 MTV Star Derrick Kosinski (@DerrickMTV) & actor / comedian Scott Yager (@SHOTOFYAGER) dive head first into the MTV Challenge universe, interviewing past, present and future contestants, breaking down Challenge news and episodes, and laying down new challenges to anyone and everyone.